I know, Chicken Liver Pate? I have a story for you. 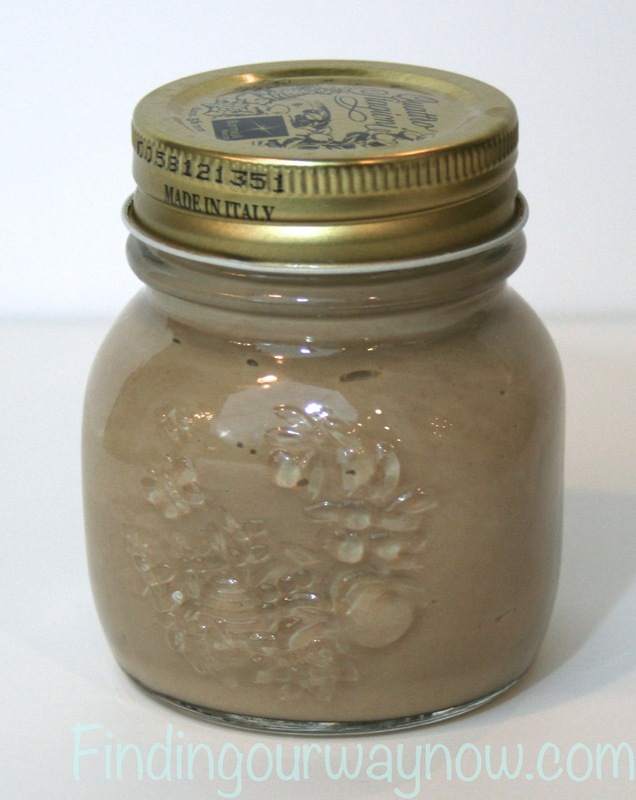 Many years ago we had a party in our home and one of the items on the buffet was my Chicken Liver Pate. I had done a great job in its presentation. A neighbor had been seriously enjoying it and finally asked what it was. When I told her it was my Chicken Liver Pate, her face went blank. You know the look, one of shock and disbelief. She told me how she actually hated liver of any kind, but she LOVED this stuff. At the end of the evening I handed her a jar of the Chicken Liver Pate along with a copy of the recipe. So before you judge this recipe, I ask that you give it a try. You may just find that you really like it. Melt 2 tbsp. butter in a large sauté pan and sauté onions until soft. Add the chicken livers and cook for ten minutes or until completed cooked through. Let cool, pour the liver and onion mixture into a blender and blend until smooth, add 1/2 cup butter and dash of salt and blend until smooth, add sherry until completed blended. Spoon the pate into small jars or decorative bowl to serve. Note: It important to make sure the liver and onion mixture is cooled before adding the butter in the blender. You can add additional Sherry and salt to taste. This is one of my favorite things to make for a party. I never tell anyone what it is, and it’s always the first thing that goes. 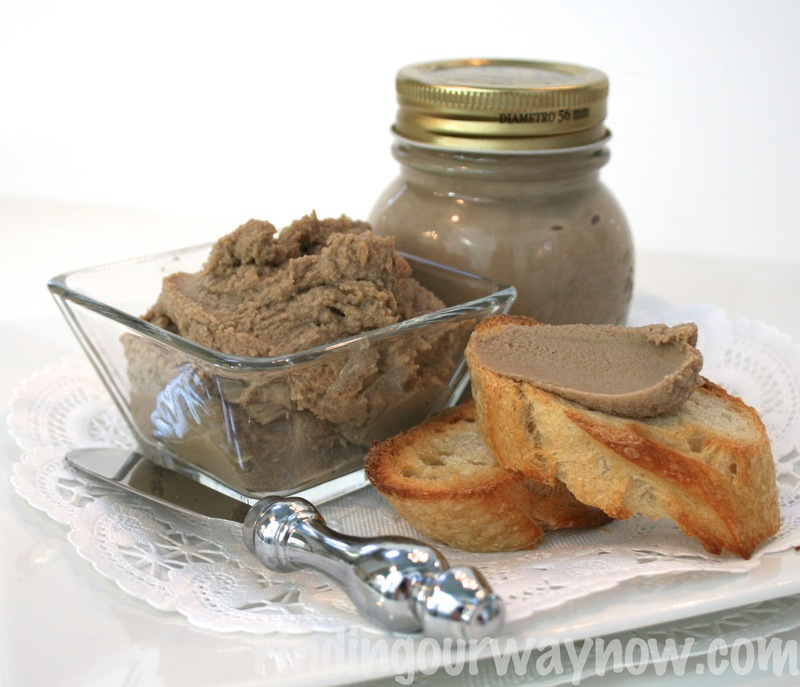 I have learned to make a triple batch of the Chicken Liver Pate. I put it in small jars and have copies of the recipe on hand because there are always requests for it accompanied by the same blank look of surprise and disbelief. Enjoy. If you enjoyed this check out the Marinated Mushrooms, Marinated Goat Cheese Balls and Make Ahead Freezer Biscuits.